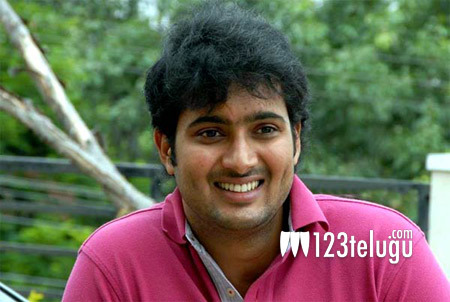 It’s been more than 3 years since actor Uday Kiran ended his life. Recently, an organization held a short film competition and honored the winners with Uday Kiran Cine Awards. Speaking at the presentation ceremony, senior character artiste Sivaji Raja made a few startling comments. Sivaji Raja said that the entire Telugu movie industry is responsible for Uday Kiran’s death. The senior actor further said that a talented young hero like Uday would have been alive with us if some of the industry bigwigs spared a thought for him in his hard times. “Nobody thinks about others in the industry. Tollywood is full of selfish people,” he said.